Fire engulfs Harmon warehouse - KUAM.com-KUAM News: On Air. Online. On Demand. A warehouse engulfed in flames. 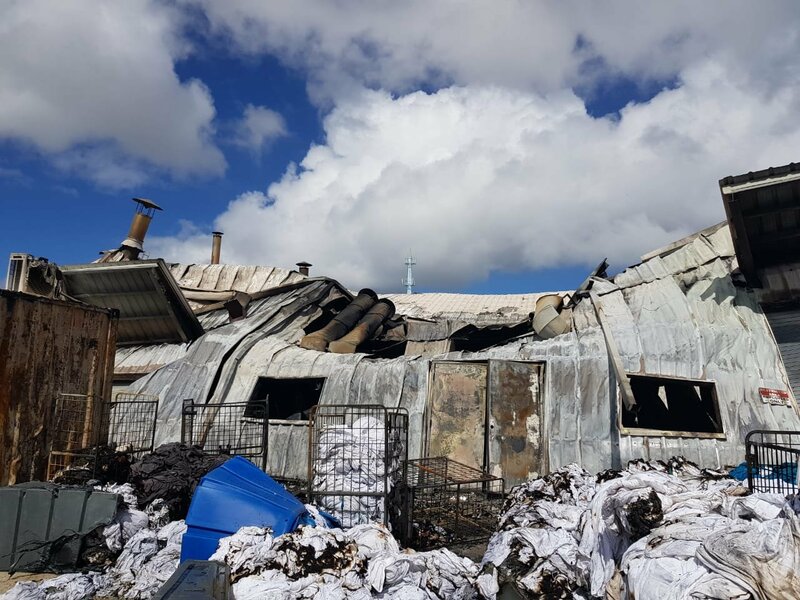 Though thankfully no injuries were reported, the Guam Fire Department spent Monday afternoon investigating the fire at Pacific Textile Warehouse in Harmon. GFD received the call at 2 a.m., Monday, responding to building up in flames. 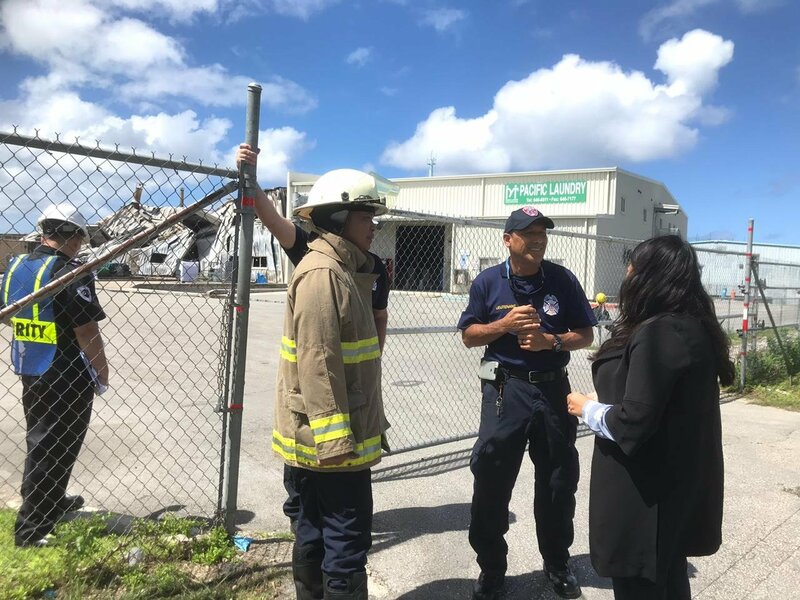 On Monday afternoon, KUAM spoke with GFD Battalion Chief Ron Castro near the site. Crews remain active to put out small flames, but the structure itself, remains too dangerous to enter. “They are here because as we're maintain the scene, conducting our investigation, there are some hotspots that do flare out” Castro said. “So I had to call them back out. obviously we cannot get ourselves in there its two hazardous for us to go in, so we do need the insurance company to get a contractor to come out and start demolishing things so we can enter it safely to try to get a cause and determination." Though the cause is still a mystery, Chief Castro has this advice for preventing future fires.